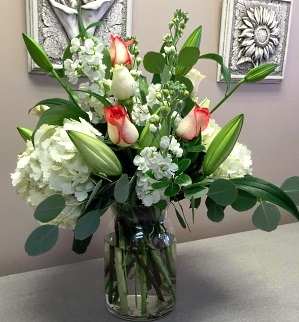 At THE ROSE PROS, we are more than just your average florist. 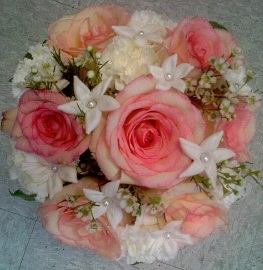 We specialize in premium Roses, as well as a variety of Fresh Flowers and more! THE ROSE PROS is a professional local florist proudly serving Newmarket, Ontario and surrounding areas for over 25 years. We hope you enjoy your online shopping experience with secure 24-hour ordering at your fingertips. If preferred, you may call us to place orders direct at 905-830-1940 or 1-888-829-0040. Whatever the occasion, let one of our talented designers create a beautiful, eye-catching fresh floral arrangement that's customized just for you! Whether your wedding or party is formal or casual… a small gathering or the social event of the year… we can help you plan an event that's a "blooming" success! Call us in advance at 905-830-1940 or 1-888-829-0040 to schedule your consultation. We also offer gifts for any age or occasion, including plush stuffed animals, mini balloons, chocolates, baby items, and more!